Shamanic Psychotherapy & Holistic Counselling offer you the opportunity to turn your life around. Through a variety of techniques and exercises, I will guide you to heal your life experiences in gentle yet powerful, grounded and practical ways that support your recovery process. 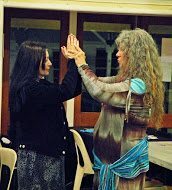 As you do the inner work and exercises using the techniques and tools that I teach you, you will come to know ‘who you really are’: a whole, unique and beautiful person. Create opportunities to broaden and enhance your life in ways that enrich and uplift you. 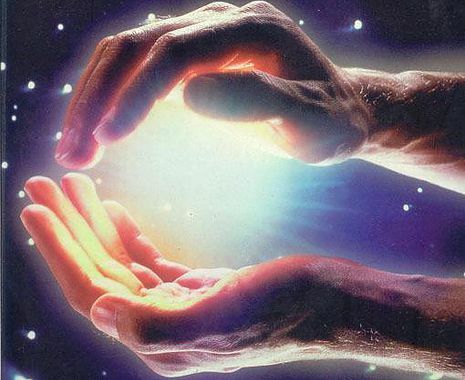 When your learn how to take personal responsibility for your thoughts, actions and experiences you are literally taking back control and the direction of your life. Sessions are typically for 60 minutes to 90 minutes and can be done in person, via phone or Skype.